Media headlines showed that this year's Christmas and New Year celebrations were shadowed by fear and animal suffering due to the unbearable noise caused by pyrotechnics. Acting on behalf of years of ever-increasing complaints from citizens who are in desperate fear for their pets, veterinarians and the staff of the Veterinary Practice for Small Animals Feliks Virovitica have started their 2018 with a petition to ban the use of pyrotechnic items of all categories throughout the year (except in the case of organized and announced use - city celebrations etc.). They were soon joined by their neighboring cities and municipalities, and in a short time, more than a thousand signatures were collected! 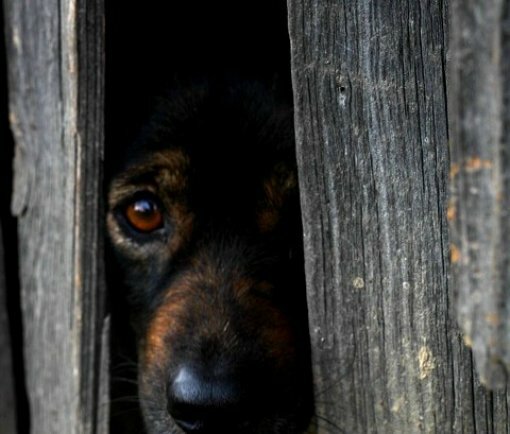 Animal Friends welcomes this initiative, also supported by the Croatian Small Animal Veterinary Section (CSAVS) of the Croatian Veterinary Chamber, and invites all citizens from all municipalities and towns of Croatia to sign this petition to ban firecrackers and other loud pyrotechnic items. On the occasion of the petition’s launch, a press conference will be held on January 19th, 2018, at 7 P.M. in the building of the City Council of Virovitica (Trg kralja Zvonimira 1). DVM Drazen Majetic from Veterinary Practice for Small Animals Feliks Virovitica, Mayor of Virovitica Ivica Kirin and Luka Oman from Animal Friends will speak about the necessity of banning firecrackers, and they’ll be joined by representatives of the Police Administration of Virovitica-Podravina County. Luka Oman remarked: "This petition appeals to the Ministry of the Interior for the urgent amendment of the Law of explosive agents to completely ban the use of pyrotechnic items F2 and F3 throughout the year, including the period from December 27th to January 1st. If the Ministry of the Interior does not issue such a ban, then it is required that the same law, as soon as possible, allows cities and municipalities to decree such a ban on their territory." DVM Drazen Majetic adds: "We regularly warn that both pets and wild animals experience a psychological shock because of the noise produced by the firecrackers, in addition to the threat of physical harm. If they survive, they must recover for days and weeks due to the fear and stress they endured. That is why we are not surprised by the citizens' sensitivity to this problem and their extremely positive response to signing a petition in Virovitica and surrounding municipalities." If the Ministry of the Interior accepts this reasonable proposition, chiefs of the municipalities and mayors can, by the end of this year, protect animals, children and adults from the consequences of using firecrackers. 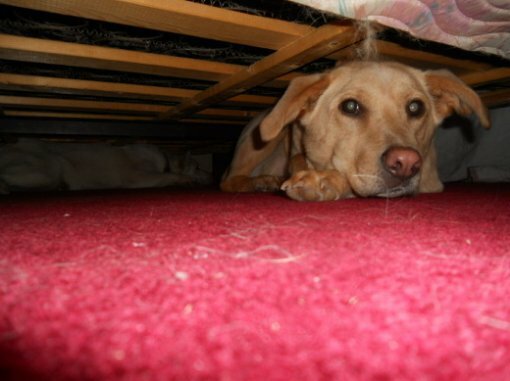 In 2011, more than 850 Italian cities and municipalities forbade shooting fireworks on Sylvester’s night, and since 2016, the city of Collecchio in Parma has only allowed silent fireworks in order to prevent dog trauma. For the sake of animal welfare, Poles have greeted 2018 without loud fireworks - instead using laser lights, confetti and silent fireworks. The mayor’s office of Lublin warned of animal suffering caused by fireworks, adding that modern technology allows us to find less harmful and equally attractive solutions. Ireland and Chile also prohibit the use of pyrotechnics. It is time for Croatian cities and municipalities to get the legal opportunity for a peaceful celebration of the holiday season, without injuries or deaths.